reducing the trouble of traditional mechanical parts and power consumption. 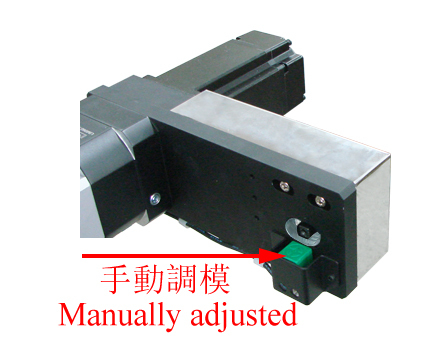 2.The clamping hight of the terminal is electrical adjusted or manually adjusted to avoid loss of the rivet due to poor mold adjustment. 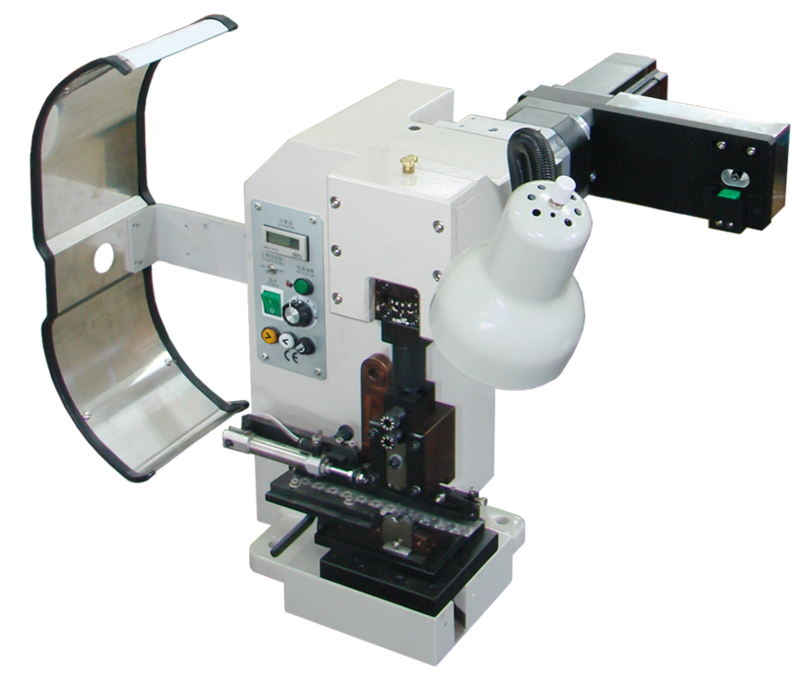 3.Applicable to different type of terminals, the pressing speed can be adjusted in multi stages. 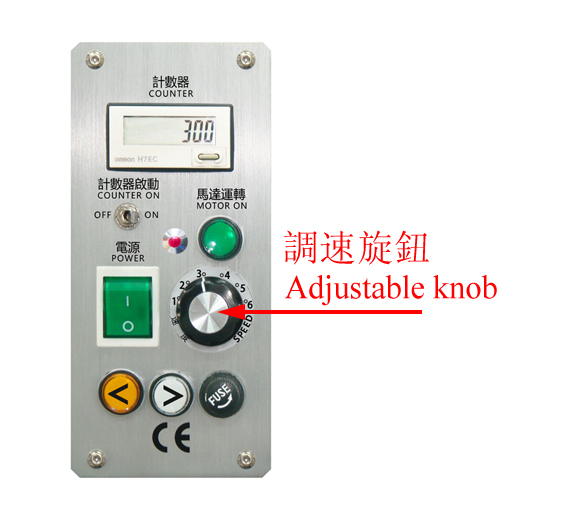 Adjustable knob is easy to adjust on the panel. 4.Suitable for each brand applicator in side type or end type.